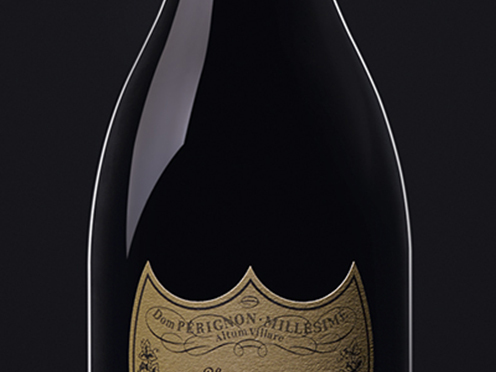 A paradoxical vintage where concentration and balance rival each other. The structure asserts itself by being well-defined. Concentrated, although momentarily restrained, this vintage opens up dramatically, leaving a striking and enduring richness. White peach, candied lemons, vanilla, praline and white pepper. The year was full of contrasts and the summer changeable, with the wetter periods never quite making up for the earlier hydric deficit. Eventually, in the month before grape-picking (September 16), it was as much the spells of hot weather as the influence of north-easterly winds that led to the original maturity of the vintage.